I have a friend putting together a wedding for her cousin in one week. Will not go into the intimate details on why their was only a 7 day window but I hope to pass on some valuable insight into what sacrifices must be made when planning a quick & cheap wedding so quickly. If you have a little flexibility and make decisions fast, you can save big bucks on your wedding day. As Chris Mohr, a longtime wedding minister at Foothills Chapel in Colorado, explains, “People pull off pretty elaborate funerals in just a few days all the time.” Not to be macabre, but weddings aren’t that different — location, ceremony, flowers, music, food. . . .
Would you rent a faux wedding cake to save money? 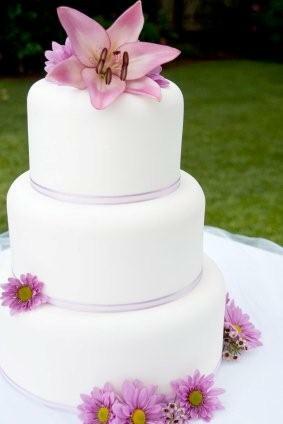 Your traditional tiered wedding cakes from a local bakery typically prices out to at an average of $5 per serving. We all know the cake alone can take quite a bite out of the overall bridal budget, especially when you consider serving 100 people or more. Cupcakes are becoming a popular alternative, but even those aren’t cheap, and can start at $3 each from local cupcake specialists. With a little ingenuity, there are lesser-priced options to feed your guests that won’t sacrifice in taste or style. 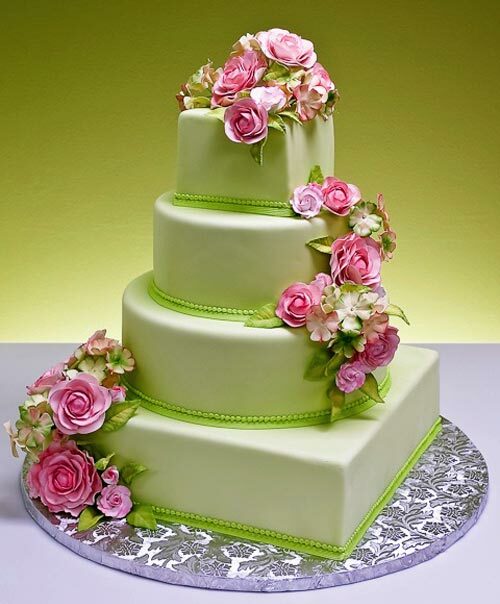 Why pay for a wedding cake you eat when you can rent a fake for less? Should you attend a bridal show before selecting your wedding vendors? We all know money is tight with the economy being in the shape it is so I complied a list of 10 tips on having a cheap wedding that your guests don’t notice. 1. Invite only TRUE family and friends – This isn’t Facebook. Do you seriously need to invite everyone you went to college with? If you wouldn’t recognize them on the street, they shouldn’t be at your wedding. It’s your day, and you should be surrounded by the people closest to you in the world – and that doesn’t always mean blood relatives. You may need to make some compromises here and there, but don’t sacrifice the presence of someone you truly want there because your mom doesn’t want to offend some distant relative. That’s her problem, not yours. 3. How long are you wearing the wedding dress? What, maybe 6 hours max? Don’t spend thousands of dollars on a dress you’re only going to wear once. David’s Bridal has $99 wedding gown sales constantly, and you can find awesome bargains at regular dress shops, too. Don’t forget eBay and Craigslist. Your dress may even be a prom-season find that cost only $100. Do you honestly think your daughter will want to wear your wedding dress 30 years from now… I don’t think so. When your done, pass it to a consignment store and get some money back on it too. 4. Keep the menu simple. Do you really need crab balls and lobster bisque and filet mignon to be able to enjoy your wedding dinner? You can negotiate a five-course plated dinner (including filet mignon) with open wine and beer all night and an hour of passed hors d’oeuvres for less than $50 per person at a nice restaurant in town if you do your homework. 6. Don’t ever hire a wedding DJ. Instead of hiring someone create a playlist on our iPod and hook it up to the reception hall’s speaker system. Your in control and you can make sure the Electric Slide is left out. 7. Be savy about wedding photography. Rather than spend thousands of dollars on a so-called professional photographer with 20 years experience, hire an art student from the local college or a friend of a friend that is gifted in the art of photography. It’s still a good idea to ask to see a portfolio and make sure the personalities fit your style, but don’t assume that you have to spend the Franklins for memorable pictures. But remember, these wedding photos are the only thing that you shouldn’t try to get your uncle Jimmy to do as his wedding gift either…BAD IDEA. 8. Who needs live music from a string quartet? You can walk down the aisle to a beautiful arrangement of Pachbel’s Canon in D Minor on a free CD or your iPod. Just have a good friend push the play button as you walk down the aisle. 9. Wedding Invitations get thrown away remember? 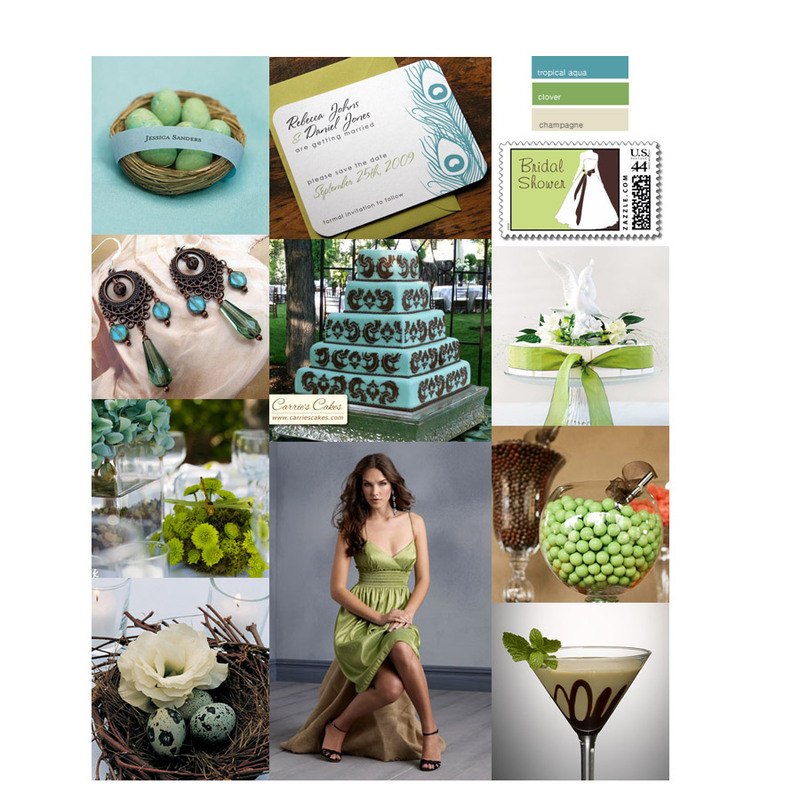 There are many sources from which to purchase invitations, but one of the least expensive ways to purchase invitations is to do them yourself! 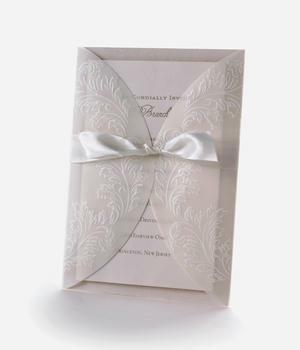 You can purchase beautiful invitations that you can print yourself and save a small fortune at places such as Michael’s, Hobby Lobby, etc. If you really want to go ultra cheap use a website like evite.com for invitations and RSVPs. Heck you can even create an event on Facebook and do the same thing. This is the 21st century right? 10. 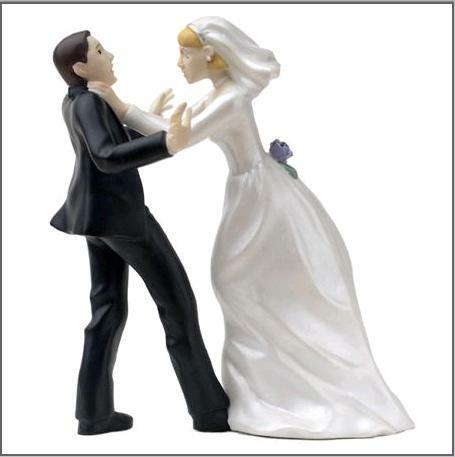 Wedding Venue – If you belong to a church, or if your parents or another relative belong to a church, you can likely rent the church free to hold your wedding. Churches also often also have a place called “fellowship hall” in which you could have a free place to hold your wedding reception. Hopefully you hvae some family that’s Catholic since they typically have the most beautiful churches. Hey, since this is a blog designed for 2 way conversation what other ways can you think of to shave money off that wedding bill?